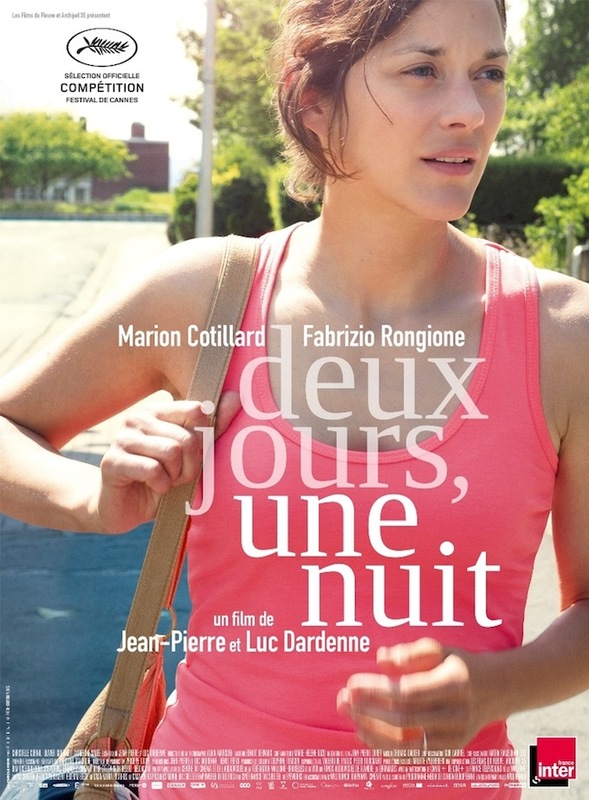 Deux Jours, Une Nuit (Two Days, One Night) tells the disarmingly simple story of a woman who, after a lengthy period away from work due to illness, is told her colleagues were asked to vote between keeping her on and receiving their annual bonus. Perhaps unsurprisingly they voted for the money. She manages to scrape the chance for a new ballot but has just 48 hours in which she must embark upon the daunting challenge of convincing her colleagues to part with the cash. She needs it to keep her family afloat, but many of them have their own compelling reasons for needing the money in this riveting and poignant drama. One of the film’s great strengths is that it plays much like a Hollywood thriller. Each time Sandra (Cotillard) approaches a new colleague the tension exponentially increases as it becomes more and more difficult to call whether she will manage to find her majority vote. What’s fascinating is that this is, in essence, a variation of the same scene played a dozen or so times. Each time Sandra says pretty much the same speel but Cotillard is precise enough an actress to lace each delivery with differing levels of confidence so that we gain a complete insight into her character’s state of mind. It’s an unusually involving experience hearing each approach that she makes and trying, just as Sandra is, to read the colleague’s reactions. You find yourself trying to judge how she should shift her approach as she talks and it makes for an exciting relationship with the film. Thankfully the Dardenne brothers are able to approach this subject matter without a misty eyed view. There’s no false emotion or irrational sentimentalism here, instead we are given this story with a precise and level headed vision that paints the horrible situation as fairly as possible. We understand each character’s motivations and often can sympathise with them, regardless of whether they are aiding or obstructing our protagonist’s path. In an age where the workers’ group dynamic has been lost in favour of individualism there is little sense of comradeship on display here. It’s a bitter pill but one which you must swallow as this film has many things to say, and no easy answers, to a social situation that is all too prevalent today. With a script as razor sharp as this and a performance as attuned and insightful as Cotillard’s there is little that can be found that’s worthy of criticism. Each supporting character brings something to the film and feels both crucial to the overarching plot and also developed enough in their own right, even if they only have a minute or so on screen. This is a film which sets out a simple goal and then utterly delivers in spinning a hugely effective and emotionally compelling study of a woman being pushed to the edge. It’s a great film, one of this decades best, and features what must be one of Cotillard’s strongest performances. In case you can’t tell, I urge you to give this one a watch. What is the film’s greatest strength? It’s a tie between the script and Cotillard. Would I see it again? Certainly, it is one of the strongest films I’ve seen in years. Thanks for reading, please do fire your thoughts out in the comment box below! Great review, James. One of the best of the past year, Marion was absolutely superb in this. I would’ve given the Oscar to her. Beautiful portrayal. Thanks Fernando! I haven’t seen Moore’s performance, despite her being my favourite actress, so that’s a tough one to call for me. Cotillard is amazing though so perhaps I would give it to her. I’ll have to let you know! Be sure to let us know what you think when you do see it. I loved Julianne but, for me, Marion was on another level altogether. Also prefered Rosamund over Julianne. Elated to read your glowing review of this, James. I think it’s my current favorite of the year. 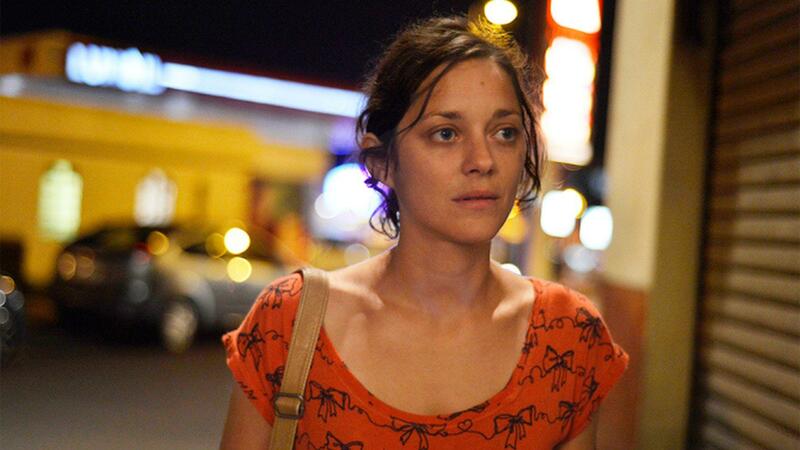 Great to hear that you agree on this Tom – Cotillard was on fire here wasn’t she! I’m completely with you on that! Did you see Moore in Still Alice? No I didn’t end up getting to see that. It seems I waited too long to check it in theaters near me, I heard she was fantastic though. No I didn’t either, although that is what I heard. As a huge Moore fan I really need to! It’ll be interesting to compare the performances considering Moore won. I really enjoyed this. Cotillard was great! Wasn’t she just! It was right up there as one of her best pieces of work. Which is saying something.